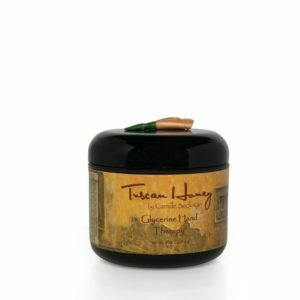 Camille Beckman’s Tuscan Honey brings to mind the sweet scent of Italy. 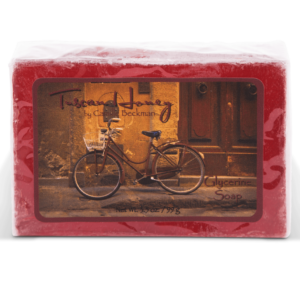 Warm amber, soft vanilla and gooey honeycomb weave a romantic world of nights spent in the Tuscany countryside. Available in Cleansing Gel, Glycerin Hand Therapy, Hand and Shower Gel, as well as Glycerine and milled soaps.